Remastered Edition Hybrid SACD+DVD-Audio (PAL/Region 0). 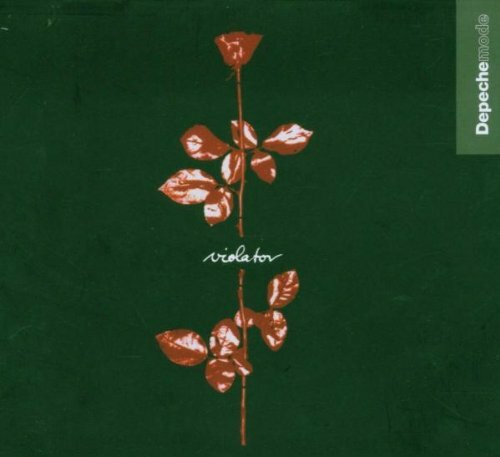 Third remastered reissue of Depeche Mode's back catalogue albums is the multi platinum selling Violator. The deluxe CD+DVD packaging includes all their b-sides, a 32 minute documentary and a 16 pages booklet. Packaged in a double-digipak. Mute. 2006. If you have any questions about this product by Mute, contact us by completing and submitting the form below. If you are looking for a specif part number, please include it with your message.